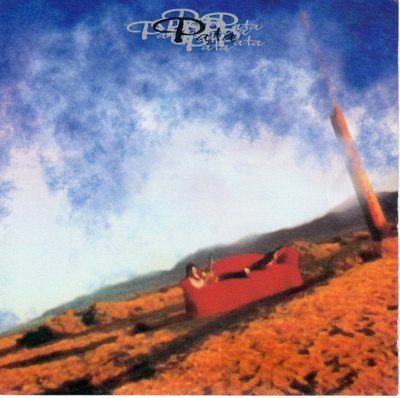 PATA is Pata's first solo album, released in 1993. Unlike the heavier rock of X, PATA has a more classic rock feel to it. The album is a mixture of instrumental tracks and rock songs, sung in English by Michell Marcoulier. This will air on PBS later this evening and I'm excited because I have not seen it before. I watched this last night, and I loved it 99% of it. One of the best Queen documentaries ever done. I just wouldn't have added anything about Q+AL to it. Big Brother Canada # 6! Really impressed with this one.